The small groups ministry of Destination Community Church seeks to give individuals the opportunity to grow as disciples of Jesus. 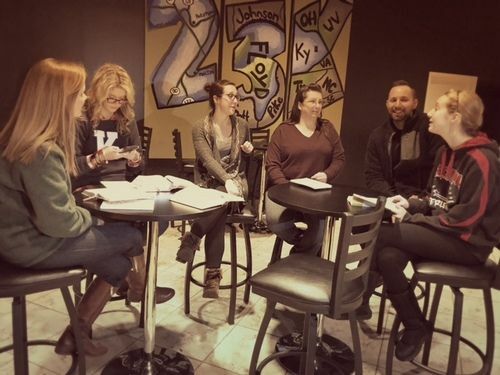 Group format varies from Bible studies, sermon discussion, missional work, and fitness opportunities. Groups can meet at the church, in public and in homes. We believe these groups to be our focal place of healthy individual growth and accountability.